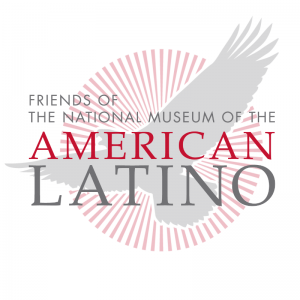 Friends of the American Latino Museum (FRIENDS) announced today that among the honorees at the 2018 annual American Latino Influencer Awards (ALIAs) ceremony will be United States Congresswoman Nydia M. Velàzquez (D-NY), who will receive the Legacy Award for her lifetime of service and fearless advocacy for the American Latino community and all Americans. 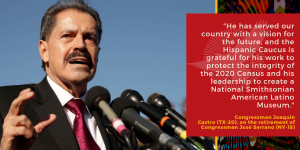 Congresswoman Velàzquez will be honored at the ceremony on Wednesday, November 28, 2018 at the Intercontinental Hotel in Washington, D.C.
Congresswoman Velàzquez, born in Yabucoa, Puerto Rico, is serving her thirteenth term as the Representative for New York’s 7th Congressional District. Velàzquez was the first Puerto Rican woman to serve on the New York City Council in 1984, as well as the first Puerto Rican woman elected to the House of Representatives in 1992. Prior to her election, Congresswoman Velàzquez served as the Director of the Department of Puerto Rican Community Affairs in the United States and led one of the most successful Latino empowerment programs in the nation. She is currently the current Ranking Member of the House Small Business Committee, and as the committee’s top Democrat, Congresswoman Velàzquez has overseen $200 billion worth of federal programs and contracts, while emphasizing equal rights for underrepresented communities. She has promoted greater economic opportunities for the poor and working class and supported small business and entrepreneurship initiatives by prioritizing issues such as tax, health care, and pension reform. She continues to champion the recovery efforts to help rebuild Puerto Rico after Hurricane Maria devastated the island. 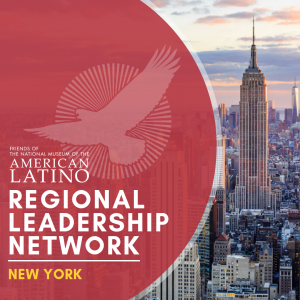 Presented by Target, the ALIA’s recognizes Latinos and Latinas who have had a significant impact on our nation’s culture and society and whose stories are representative of the contributions of our community throughout American history. The awards also receive generous support from WarnerMedia, PG&E, Spanish Broadcasting System, Inc and AARP.